pharmacy online canadian pharmacy Finally, Penang Mee Sotong available in Petaling Jaya!! 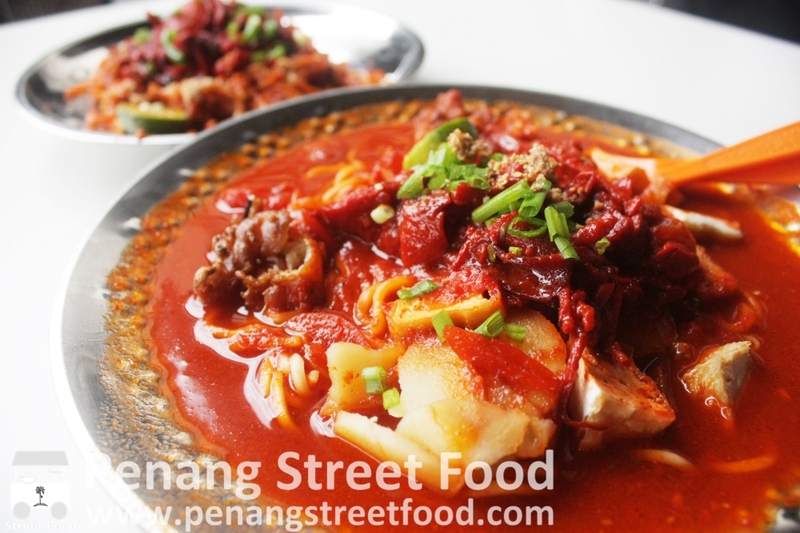 | Penang Street Food | Penang Delicacies "penang food", "penang hawker food", "penang street food", "penang delicacies", "penang gourmet", "food in penang"
Finally, Penang Mee Sotong available in Petaling Jaya!! 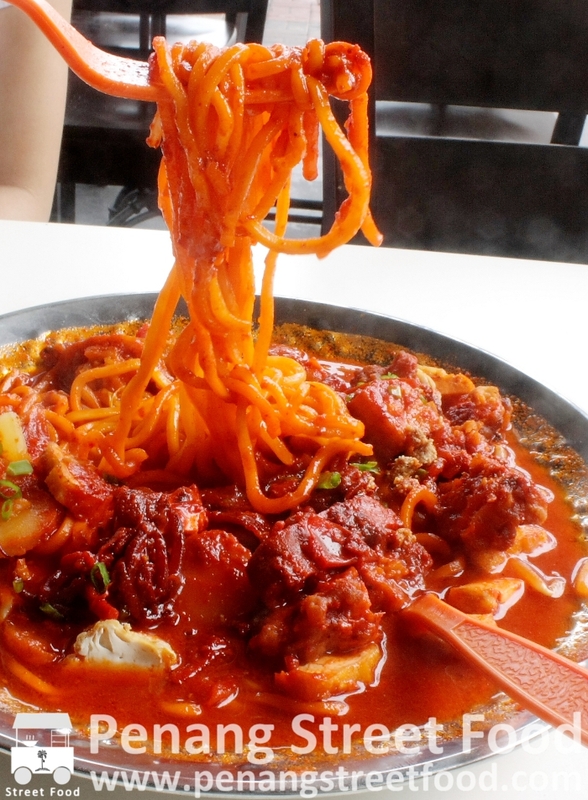 Craving for Hameed Pata’s mee goreng sotong at the Esplanade but stuck in Klang Valley? Fret not folks, we’ve just located a credible alternative right here in Kota Damansara! Asia Cafe’s new food court in Kota Damansara opened its doors a month or so back. It’s located right in front of Tune Hotel Kota Damansara. 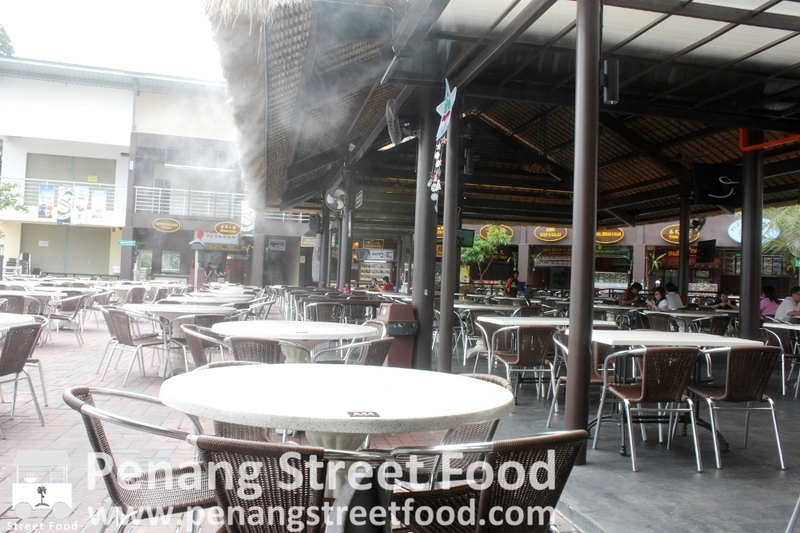 The food court catering to Penang food is pretty spacious and has a relaxed ambiance with Balinese style roofing. The nice touch is a children’s play area within the food court which great for young families. The food options were pretty wide including Hong Kong Dim Sum, Assam Laksa, Nasi Lemak, fried rice, Moghul Nasi Briyani, chicken rice. But what caught my eye was the Mee Sotong which I had spotted another diner tucking away. Right then I knew from the colour and moistness of the noodles that it was worth a try. And I wasn’t wrong! Mee Goreng Sotong – Slightly less sweet than Hameed Pata. Not too moist, nor too dry. Good wok hei, and fried pretty much to what Penangite’s tastebuds are used to. The sotong was cooked in the similar style as Hameed Pata, slightly crunchy to the bite and very flavourful! The’s potato cubes in the mee goreng are also true to the original style. Finally, I found a Klang Valley replacement for the real thing!! Mee Rebus Sotong – The reddish-vermilion gravy was nice and thick, not too tomato-ey. A good balance of spiciness and sweetness. He was very generous with the gravy and the potato slices. The all important sotong and deep-fried flour fritters were also not skimped on. 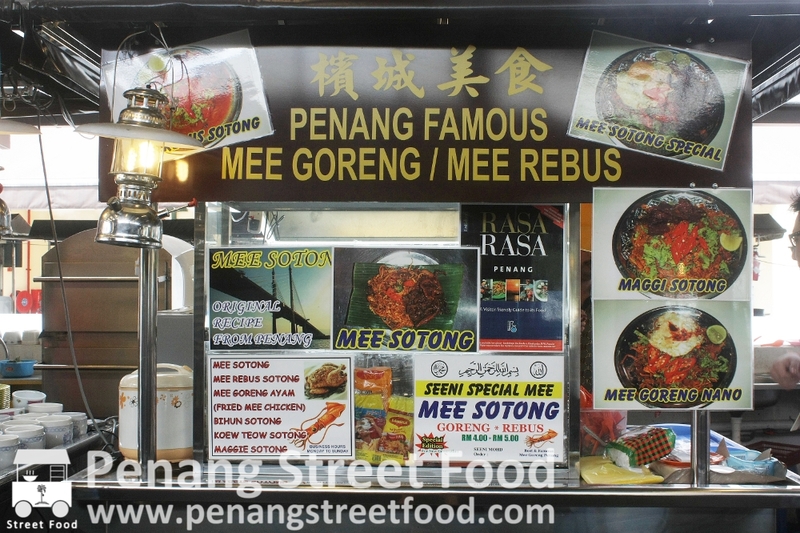 Lets hope that Mr. Seeni Mohd does not try to adapt the original recipe to suit local tastes, because I can tell you it is really difficult to find a credible “Penang-style” mee goreng in Klang Valley. I’m glad that I have stumbled upon this gem of a mee goreng/rebus stall! 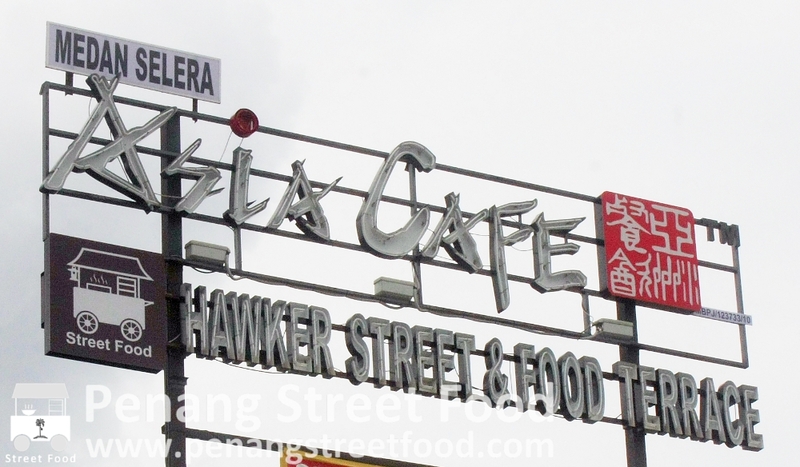 P.S: Doesn’t the “Street Food” logo in Asia Cafe’s signage remind you strangely of another?